Why should you love it? This mascara gives eyelashes an unbelievable amount of volume. One coat and it thickens eyelashes in all the right ways. The spiked brush separate lashes evenly and it doesn’t clump. Come on, girls, who doesn’t love to be photo-ready? Mini things are just too cute to pass up! Why should you love this mascara? That mini-brush does a big job when it comes to giving you full, beautiful lashes. The brush allows you to reach to the outer and inner corners to get those tiny lashes without poking yourself in the eye. Plus it holds shape all day without flaking! What’s to love? 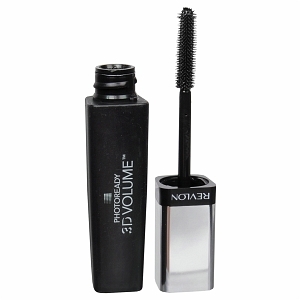 Well, besides the sleek and elegant container, this mascara has a creamy texture that perfectly fits around your eyelashes. 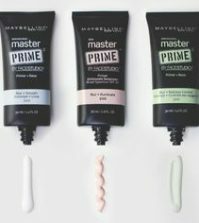 It’s smooth application, firm hold throughout the day and non-clumping ability makes it one of the best waterproof mascaras there is. That one is kind of a mouth-full. 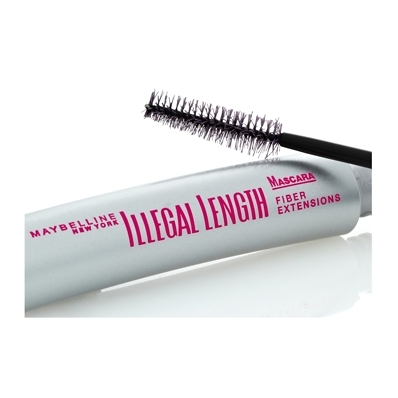 Speaking of full, here’s why you will love it: This mascara has a great brush that provides you with full, super long looking lashes. When they say ‘extensions’ they mean it. This mascara doesn’t mess around when it comes to beautiful lashes. The definition is great and it doesn’t flake through the day. 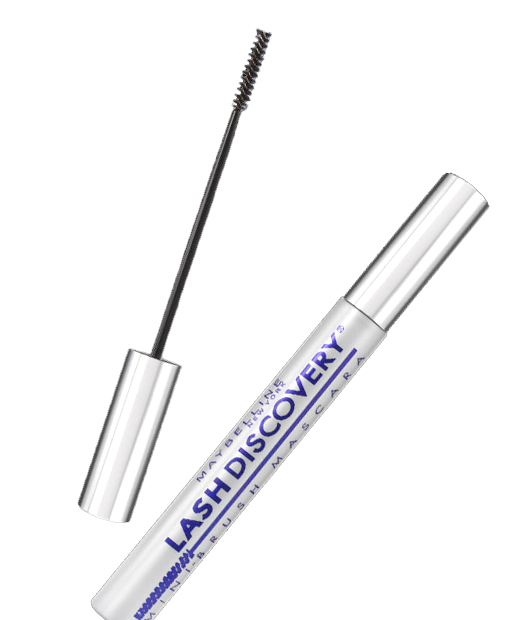 What’s to like about this drugstore mascara? 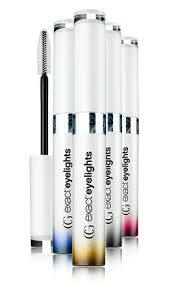 This specific mascara comes in many different colors and each one highlights different eye colors perfectly. 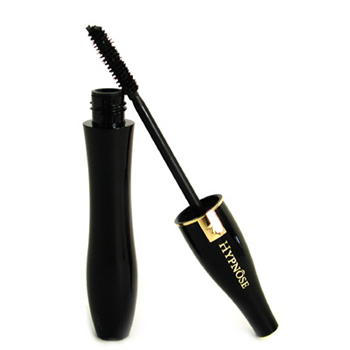 It’s an easy to use mascara that goes on smoothly. CoverGirl did right by this mascara and made sure it make each individual’s eyes stand out!